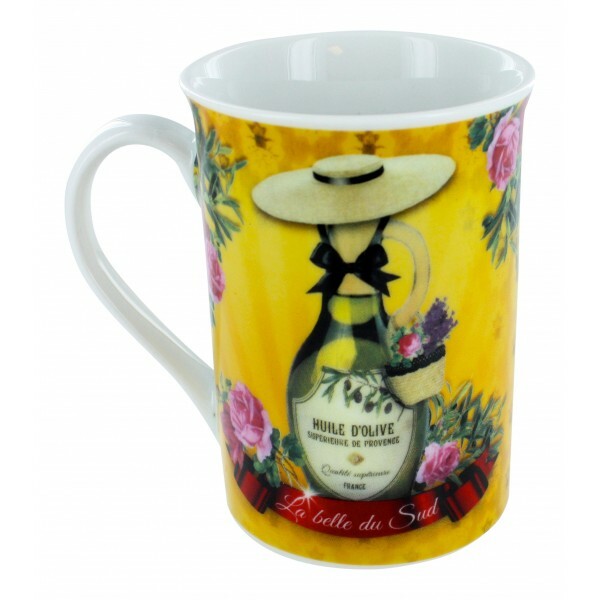 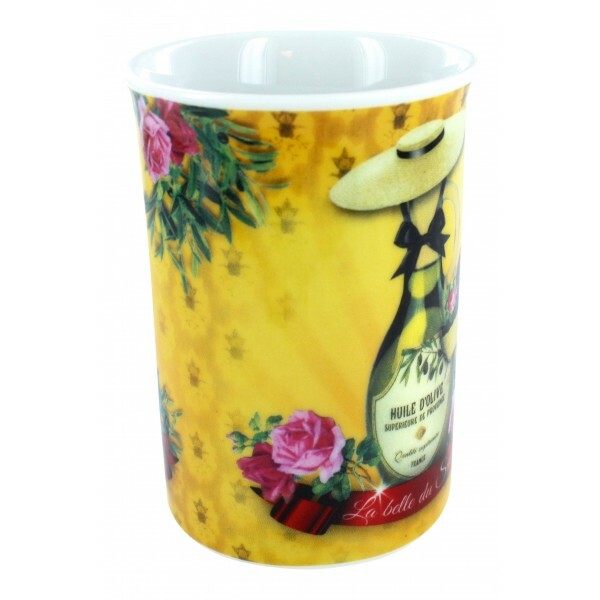 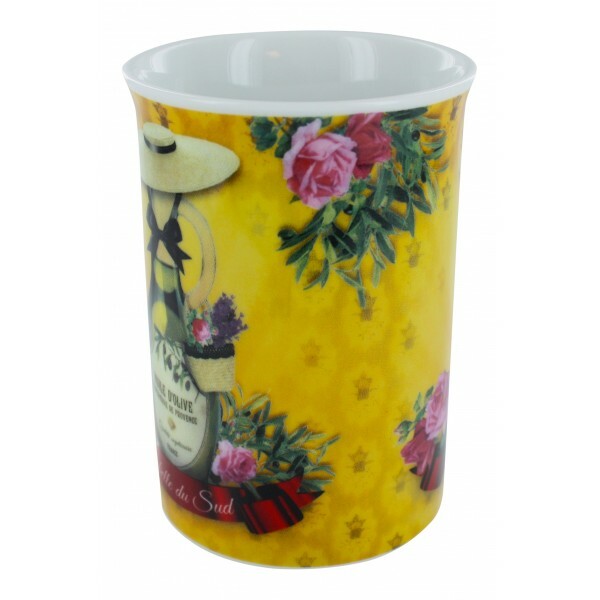 Home>Home & Garden>Kitchen>Tableware>French Mug "La Belle du Sud"
French Mug "La Belle du Sud"
Enjoy this beautiful mug with a vintage and Provence design of an olive oil bottle dressed up in a Provence lady. 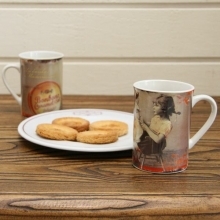 A ceramic mug with a young girl playing with a doll. 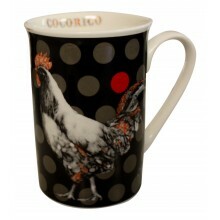 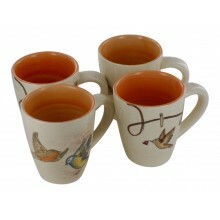 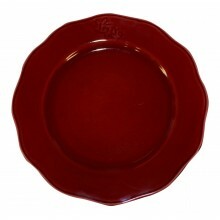 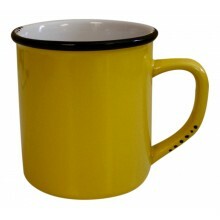 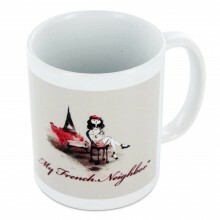 Height 4" Diameter 2.8"
Our lovely MFN mug !